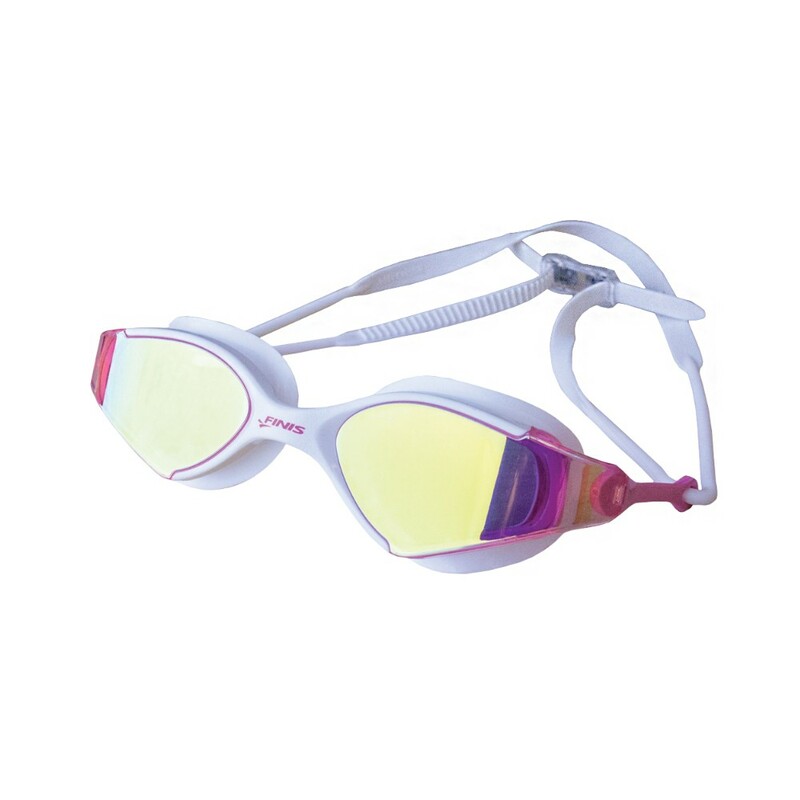 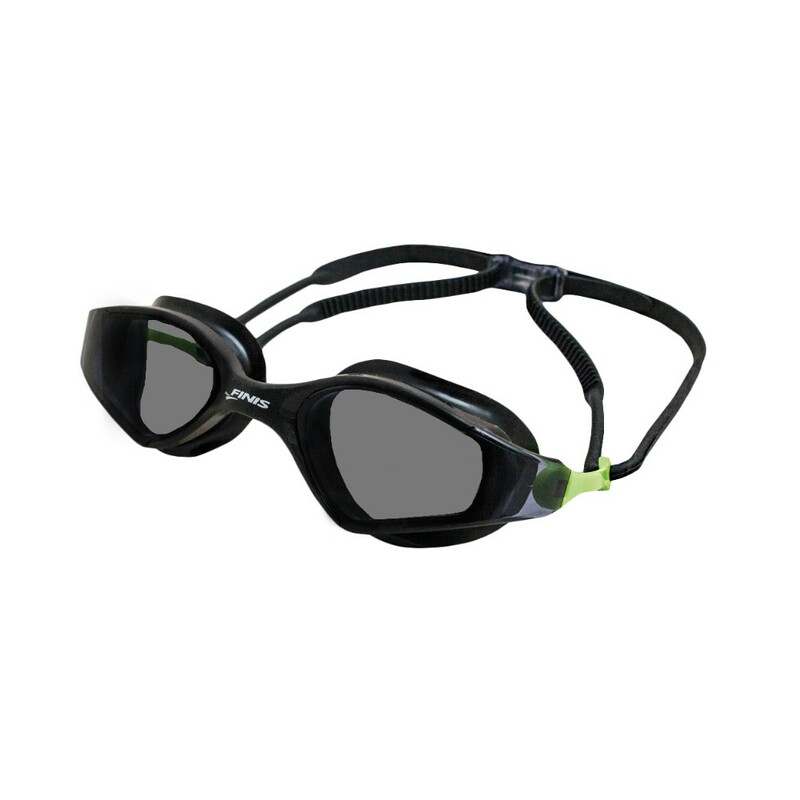 The Voltage goggles offer the highest visibility in fitness goggles. 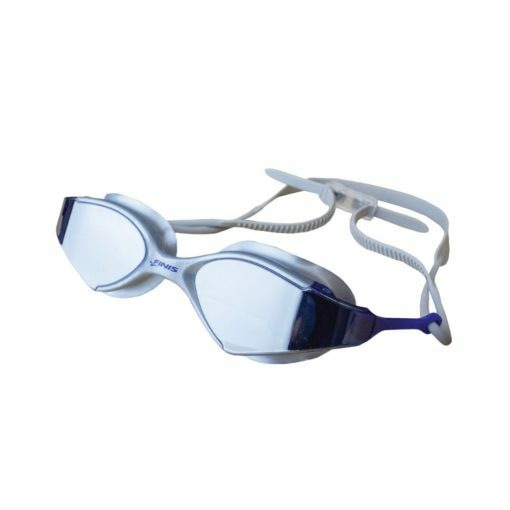 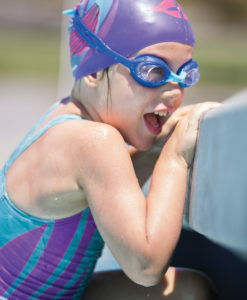 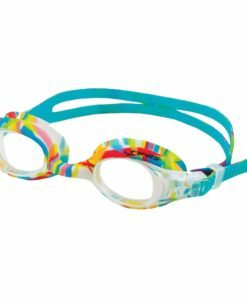 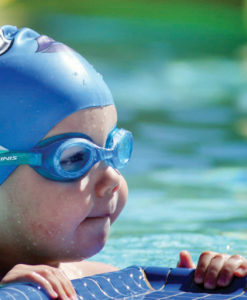 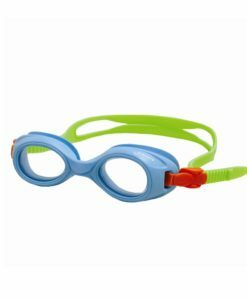 The soft one-piece frame is designed for a universal fit, making the Voltage goggles great for all face shapes. 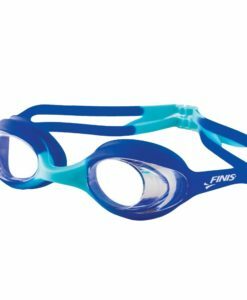 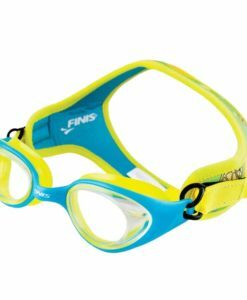 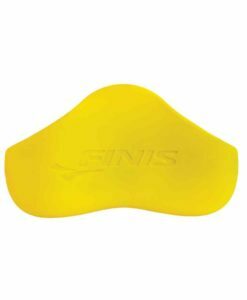 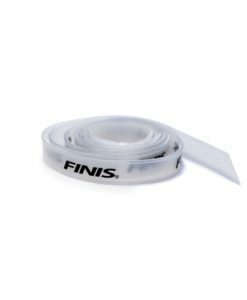 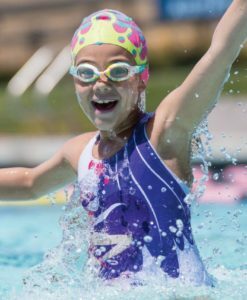 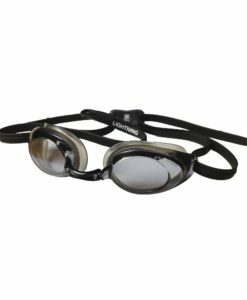 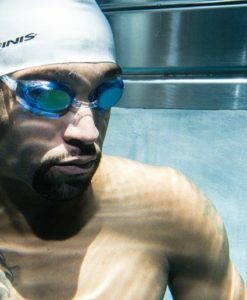 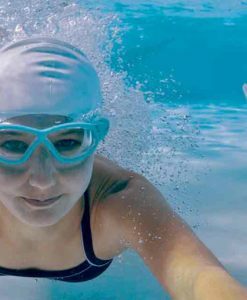 Ideal for fitness and open water swimmers, the curved polycarbonate lenses reduce distortion for optimal peripheral vision. 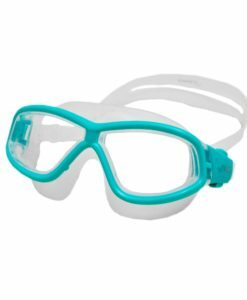 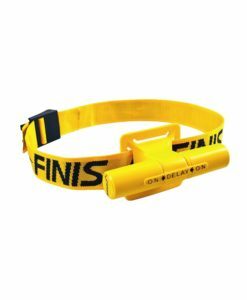 The dual silicone strap with strap extensions optimizes visibility while reducing pressure around the eye sockets. 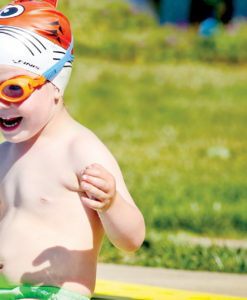 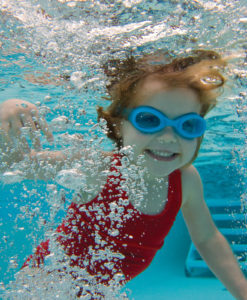 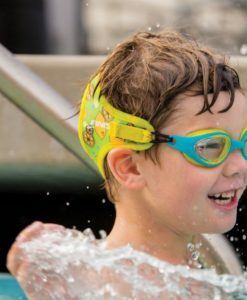 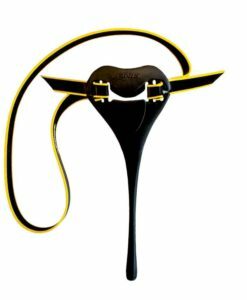 The easy-to-adjust back clip makes fitting the Voltage goggles simple and hassle-free.